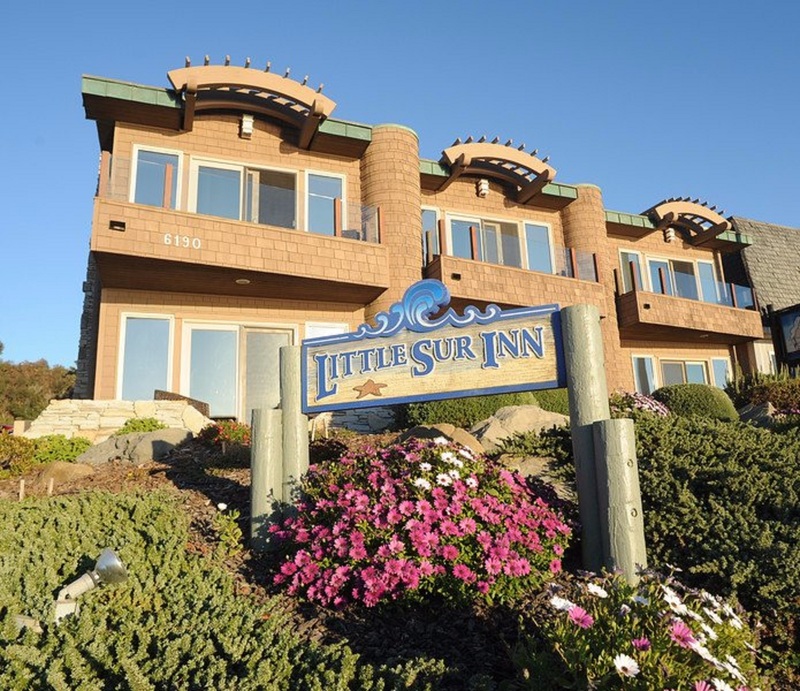 The Little Sur Inn property located in Cambria, California, features hotel bedding made by DOWNLITE. The Little Sur Inn uses our extra soft down pillows. These products are available for sale to home customers.